When I held my first national event, Your Signature Success Story in September 2016, my intention was to inspire women to find and live their own unique success story. 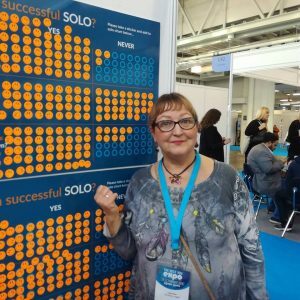 Fast forward to February 2018, and I found myself assisting one of the participants at that event, recently published author and Solo Success expert Christine Ingall, on her own stand. She is exhibiting at the biggest self-development Expo in Europe – The Best You. We are there to promote her book, Solo Success. The inspiration for writing that book was sparked at Your Signature Success Story. Have a specific reason for attending the event. If, like Chris, you are ready for your next challenge, it could provide just the inspiration you seek. Listening to the amazing female experts at Your Signature Success Story, particularly Mindy Gibbins-Klein, the Book Midwife; Chris realised that her next step would be to write a book. As a creative person who had always enjoyed writing, this was something that had been “bubbling under the surface” for quite some time. Writing a book was something she had always thought she would do one day. Being open to a new perspective. Another speaker, Helen Elizabeth Evans, the UK’s no.1 fingerprint analyst opened Chris’s eyes to the possibility of getting in touch with her unique life purpose. Helen asked Chris the crucial question – “what is your expert subject?” This led to Chris uncover her topic for the book. In fact, she acknowledged an area of expertise she had not previously recognised she possessed! Committing to your idea. Once you have had the creative inspiration, commit to act on it. Chris embarked on a programme that taught how to write your book in 90 days. This meant that she had structure, support and an end-goal in sight. Sticking to the plan and putting in the work. Chris regularly attended the webinar sessions, put in the work, and… published her book within a year of the idea surfacing at Your Signature Success Story. Taking a risk. Chris knew that she needed to get her message into the public domain. 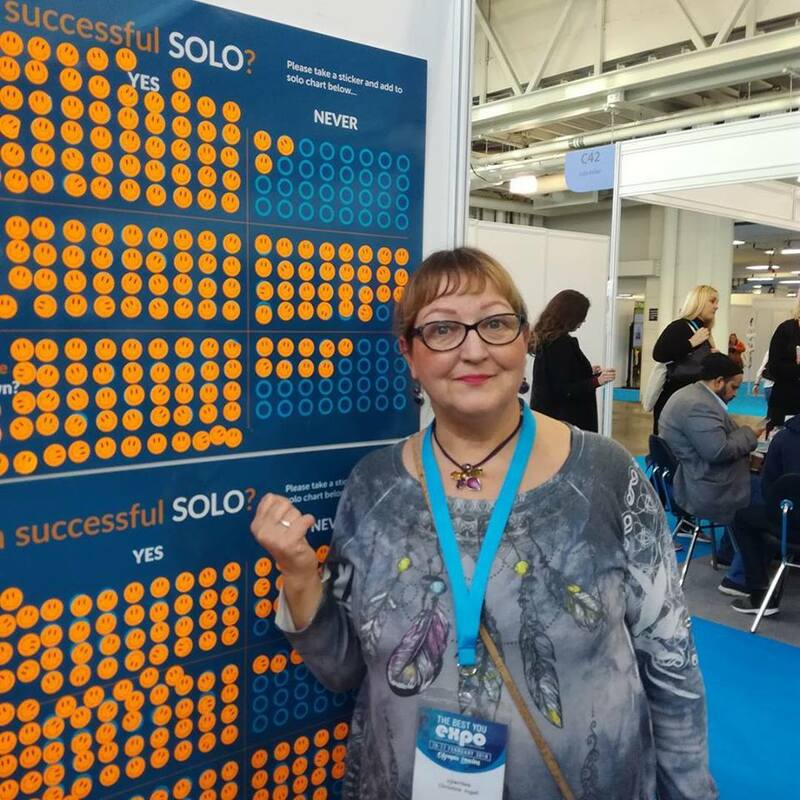 Before her book was even published, she invested in a stand at the biggest personal development show in Europe, The Best You. Not only would she be exhibiting, but also undertaking a 45-minute workshop for up to 100 people AND doing a book signing! She stayed true to her goal, despite being faced by incredulity from several people she knew. Detailed planning. Chris knew exactly what she wanted from exhibiting at The Best You. She set specific objectives for the exhibition and also planned in great detail how to attract interest to her stand. This included running an interactive survey, with an eye-catching display to draw people in. Get people talking! 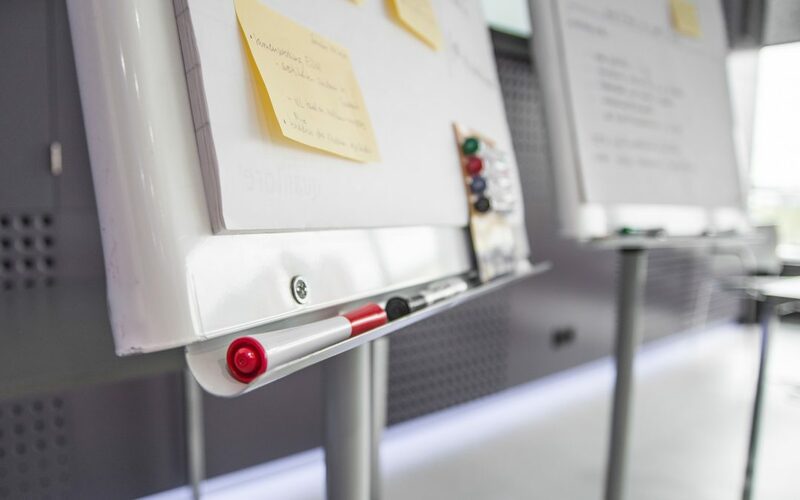 When I planned the original event, Your Signature Success Story, I wanted it to be small and intimate, to provide inspirational speakers and plenty of opportunity for discussion. At The Best You, an event on a far bigger scale, Chris used her survey and displays to draw people in, and to get them discussing some of the key themes of her book. For me, supporting Chris was a fantastic opportunity to see at first hand the impact my event had had. For Chris, exhibiting at The Best You gave hundreds of people an opportunity to see the woman behind the book, and get to know her. She gathered responses to her questionnaire, made valuable contacts, shared her message, and… had an enjoyable time! I couldn’t have asked for a better outcome when I started the planning process for my own event back in May 2016. I would love to hear your own stories of how an event changed your life or business, please comment below.